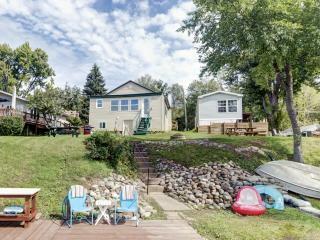 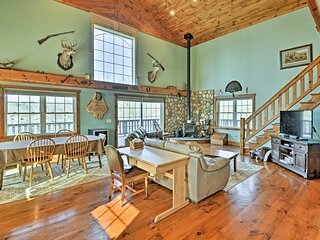 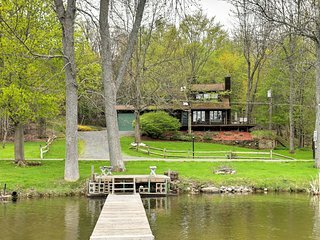 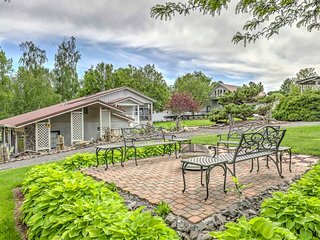 Waterfront Cottage w/ 2 kayaks, dock, fire pit, grill, and floating dock! 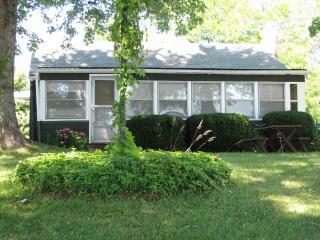 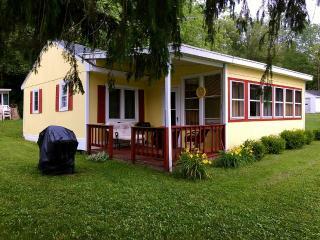 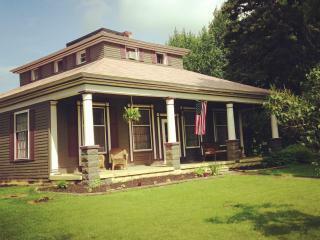 Spacious Wolcott Lake Cottage w/ Wraparound Deck! 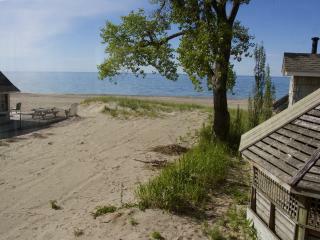 Sunset Cottage on Port Bay NYCome Play! 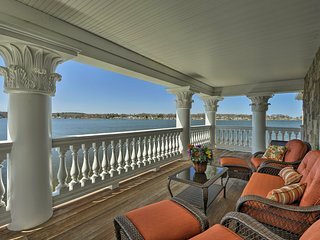 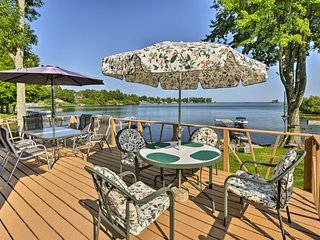 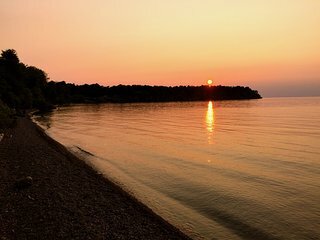 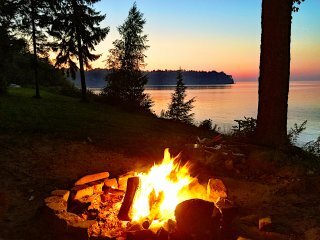 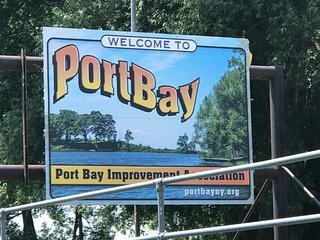 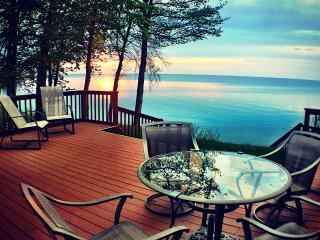 Wolcott/Port Bay Lakehouse- Book for Vacation Fun!